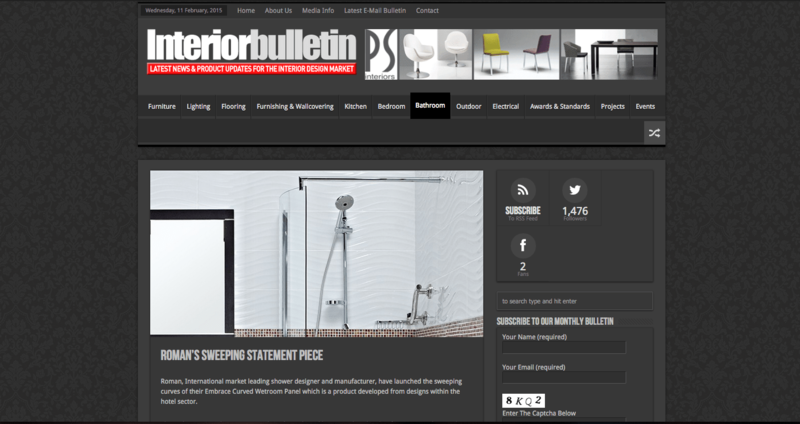 Interior Bulletin is a new interior design website that features all the latest product news from the interior design market. 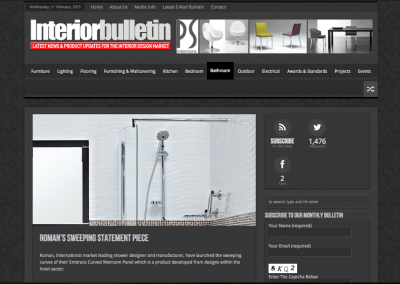 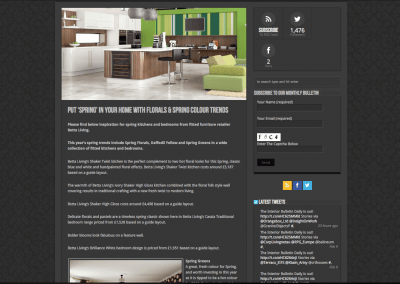 The site is a news focussed website where interior products, news and articles are continually uploaded. 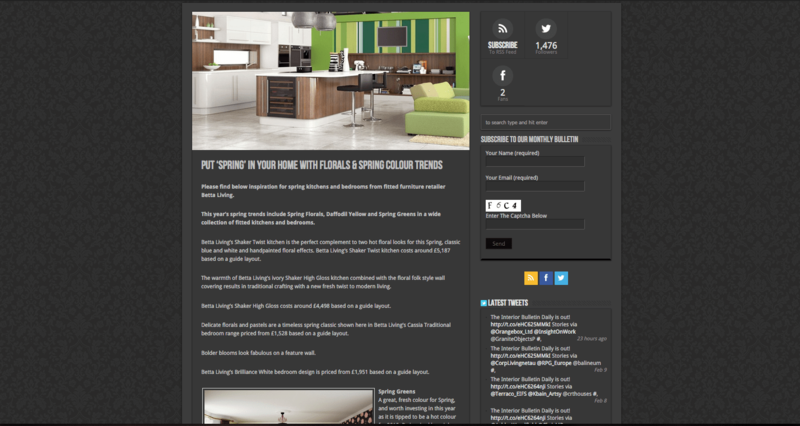 The news will then appear automatically on the home page as the latest news.